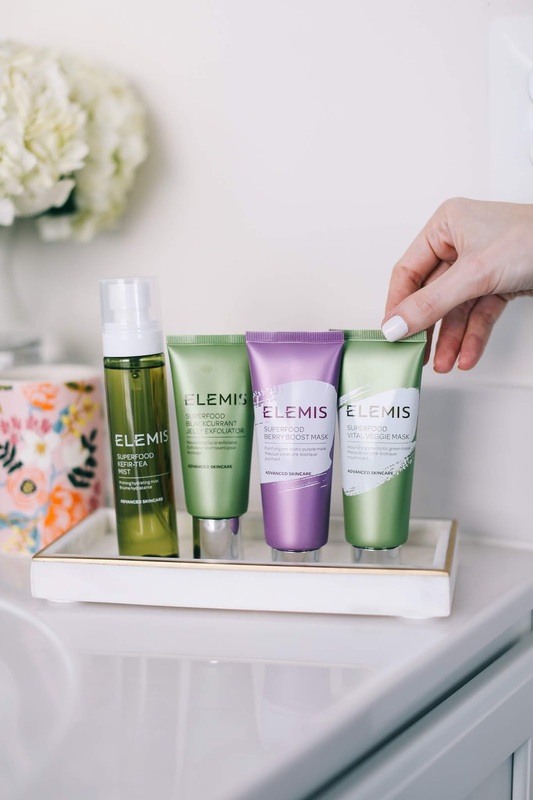 With each new launch, I fall more and more in love with the Elemis brand. Their products always work well for me and my skin consistently responds positively to whatever I try from them. I have gone through countless jars of this cleansing balm (and the rose version is absolutely decadent), currently have this facial wash in my shower, love this face oil which gives my skin a fresh glow and use just about every product from the pro-collagen range (the day cream is an absolute must have). 1. 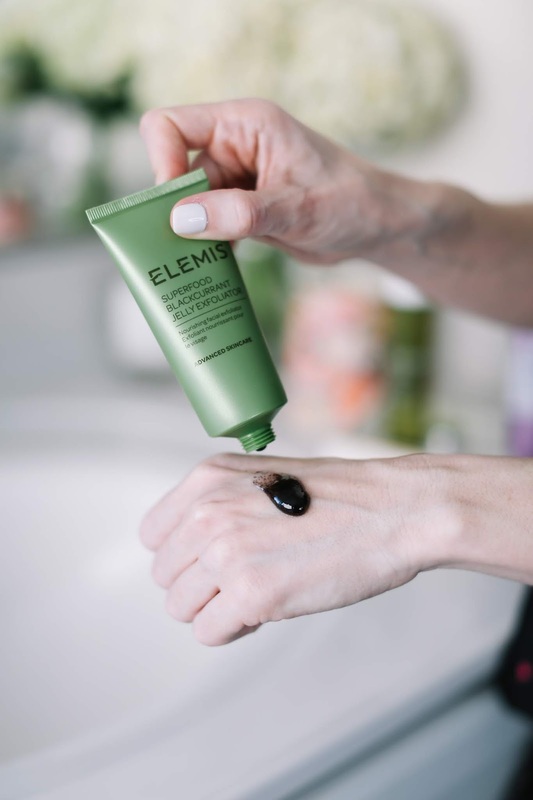 Elemis Superfood Berry Boost Mask - This mask is best used in the t-zone and does an amazing job of mattifying the skin and drawing out impurities. In addition to the purple clay that helps to purify the skin, it also contains blackcurrant seed oil which hydrates and nourishes the skin. Clay masks are a staple in my skincare routine but I will only use those that still keep moisture in the skin. This Berry Boost mask manages to balance it perfectly. 2. Elemis Superfood Kefir Tea Mist - I don't think there has been a day in the past few years when I have not misted at least once, if not multiple times a day. I mist in my morning and evening skincare routines after toning and sometimes throughout the day if my skin needs a boost of moisture. 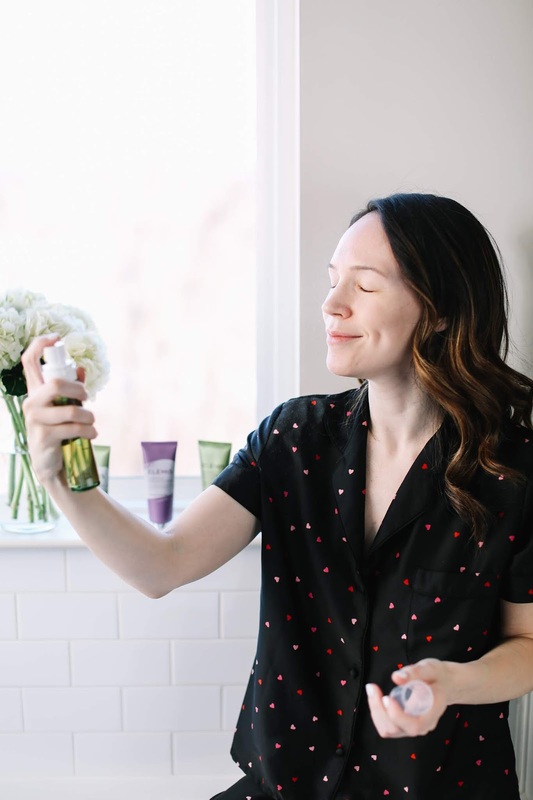 This Kefir Tea Mist is like a refreshment for the face! Since I am also ridiculously picky about how the product is dispensed, I can happily say that this mist gives the perfect delicate spritz. Enough to give me the moisture I need, but not enough to drench my face. 3. Elemis Superfood Vital Veggie Mask - I call this Vital Veggie mask my green juice for the face. Ha! 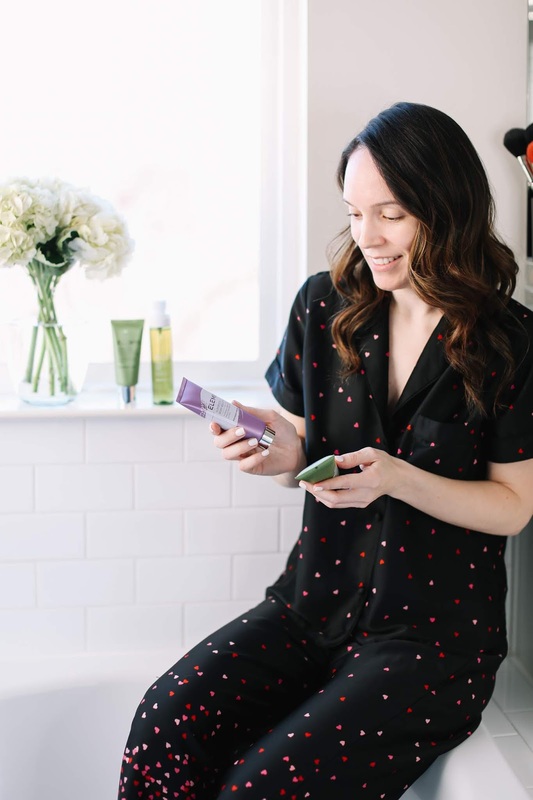 It's chock full of amazing ingredients such as wheatgrass, kale, avocado, chia seed oil and vitamin c which all come together to help hydrate and brighten the skin. I seriously want to make a smoothie out of all those ingredients. It feels cooling on the skin and gives a huge boost of moisture and radiance. I have even started putting it on some mornings before my makeup. I remove it with a damp cloth and my foundation goes on flawlessly. 4. 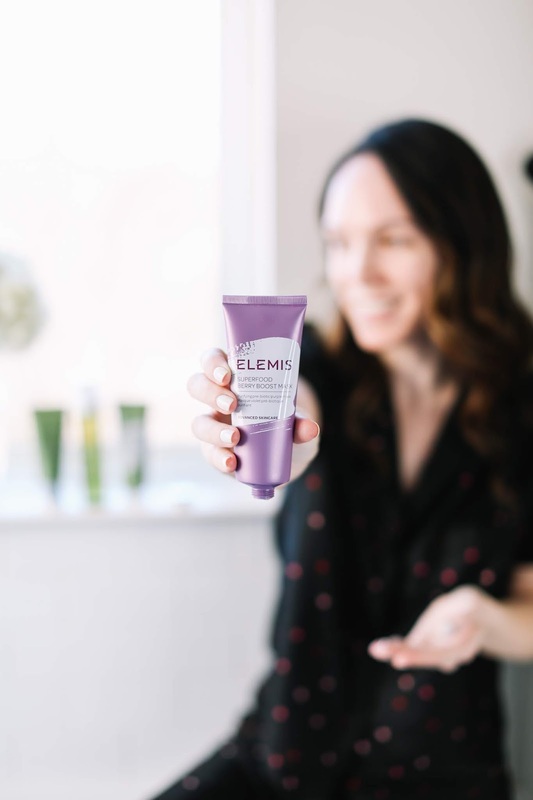 Elemis Superfood Blackcurrant Jelly Exfoliator - If the name doesn't already make you want to try this exfoliator, the texture will! It's a jelly-like gel with small granules that gently exfoliate as you rub it into the skin, and then turns into a milk once water is added leaving the skin feeling so smooth and soft. 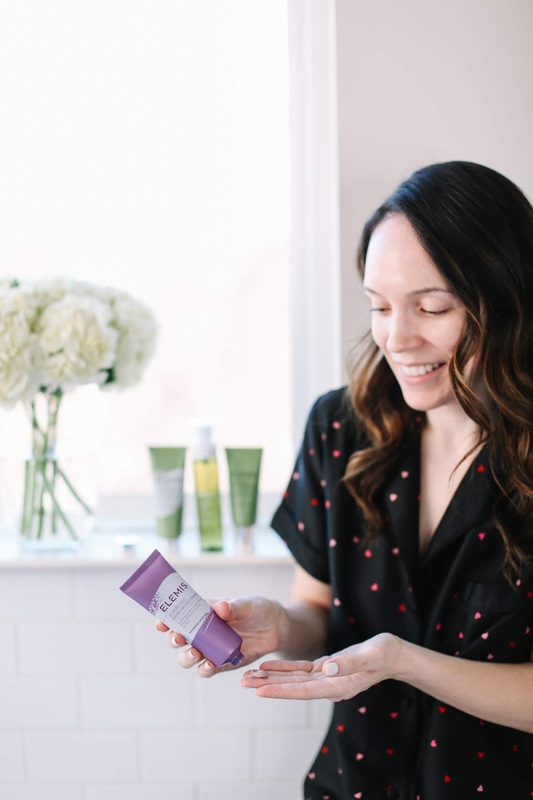 I'm very particular about the scrubs I will use for my face because some can irritate my skin, but the Blackcurrant Jelly Exfoliator is gentle and gives a delicate exfoliation while still managing to leave my skin feeling hydrated and moisturized afterwards. 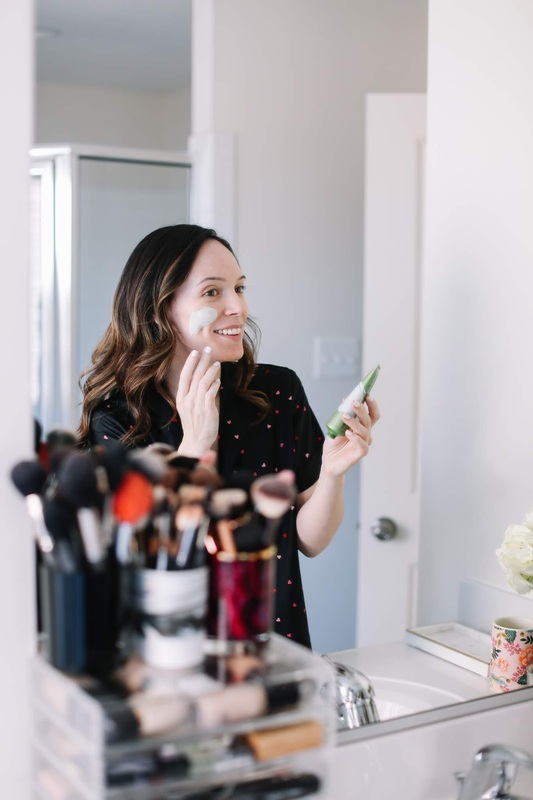 My favorite thing about all four of these new launches is they will easily work in any skincare routine and would be suitable for almost all skin types. For more of my Elemis recommendations, scroll through the widget below. Thanks to Elemis for sponsoring today's post. All opinions are my own. Lovely post hun, will have to look into their skincare bits and try them out! Hope you find some things you love too! I visited an Elemis spa on a trip to the Turks & Caicos a few years ago. Their products are lovely and I definitely want to try the rose cleansing balm. I would love to visit an Elemis spa! I didn't even know they had them.